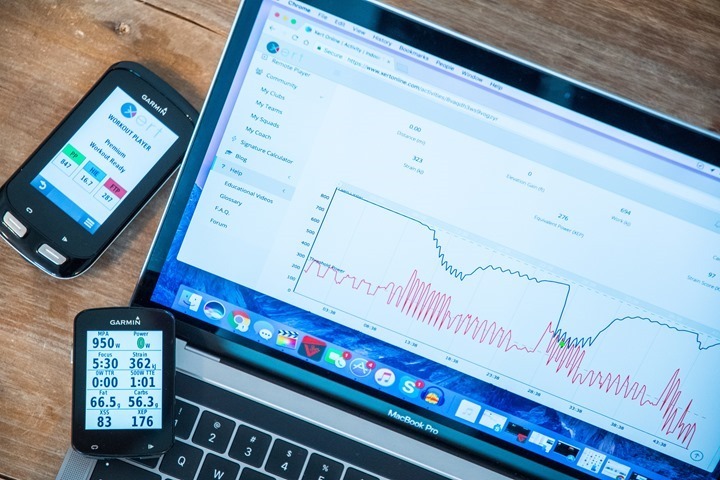 With Maximal Power Available (MPA) Analysis in hand, Xert enables these four concepts to now be measured, tracked and used with precision as part of an endurance training regime. Inherently, focus follows the same intuitive notions that you may already have: “What is my training focused on?”. To answer this question, we need to look at your work allocation ratios and infer how your fitness signature is being put under stress by the work you perform. The value is determined as a duration in Xert, as it maps the work allocation ratios, to power, to a duration based on your fitness signature. It does so as a matter of convenience and comparison. Focus is applied to everything in Xert, right down the work you perform every second. 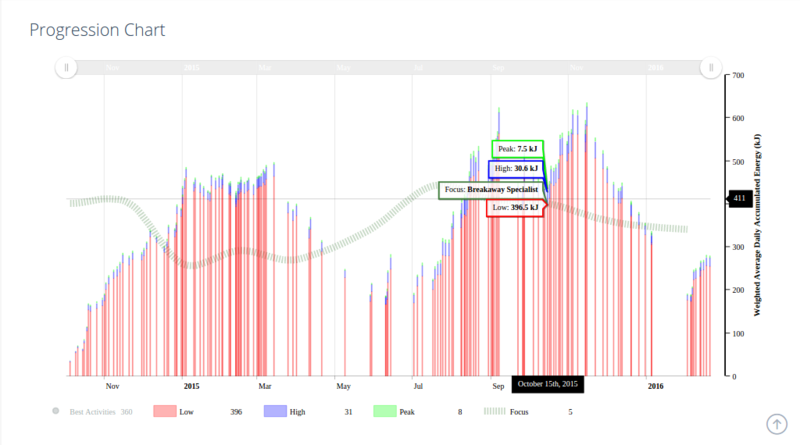 Xert determines your work allocation ratio for every joule of work and cumulates them to give you focus values for activities, workouts and for time periods such as in your Progression Chart. Using the Progression Chart, Xert establishes what your current focus is based on exponentially-weighted averages. Using a 42 day time constant, the work you perform against each system is cumulated and displayed in the Progression Chart. The Progression Chart provides a value that represents what your average daily energy load is for each three systems. 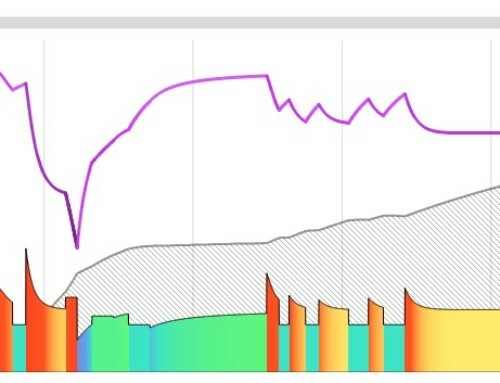 You can view this as the answer to the question “What is my recent training been focused on?“. Based on your Target Athlete Type and your Target Event Date as defined in your profile, Xert makes a recommendation on the focus you can have in preparation for your event. For example, you may have allocated most of your work over the off-season as a Triathlete (a.k.a base training). As your event nears, Xert will recommend that you change your intensity mix toward your target in order to prepare yourself for the event as the Target Athlete Type you selected. 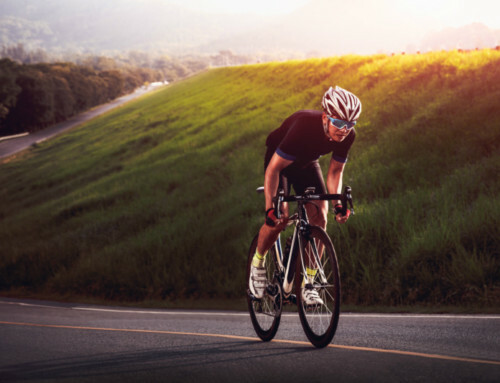 For example, if your current focus is a Time-Triallist and your Target Event Date is 1 month away, and with a Target Athlete Type of Breakaway Specialist, Xert will recommend that you train as a Climber in order to prepare for your event. 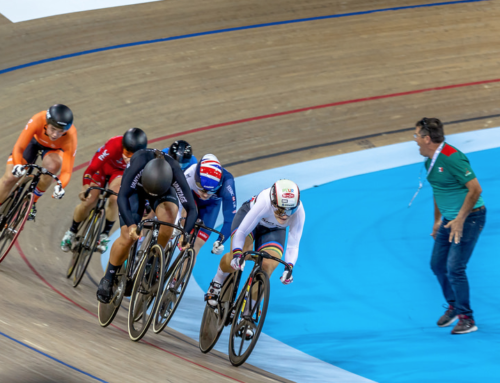 As described in our blog on Work Allocation Ratios, using the focus from the event you’re targeting or from a similar event, provides a way to decide on the target athlete type you should train for. 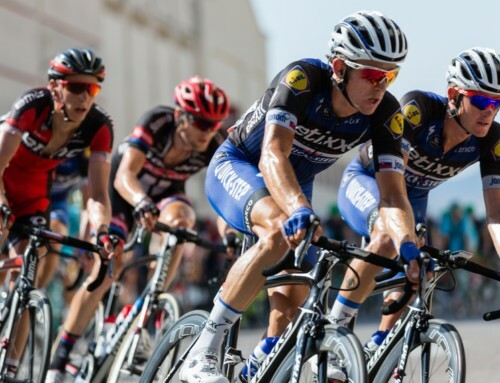 Some events require shorter duration fitness, such as criteriums, whereas stage races may require longer duration fitness. Identifying the focus of the event together with your strengths and weaknesses, Xert provides the information you need to decide on which areas of your fitness to focus on. Achieving your focus can be accomplished in many ways. Those with very low variability, those with high variability and those in between. Low variability workouts and activities, target the power associated with your focus work allocation and only that power. These workouts/activities are termed pure. 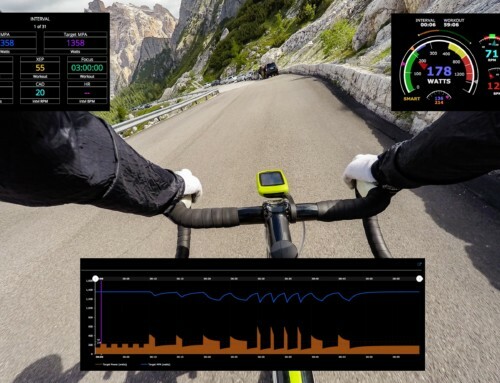 For example, interval training that only has intervals at a set intensity, with no intensity during rest-in-between periods, has by definition, a pure specificity rating. Workouts that target the same work allocation but with very high and very low power targets, i.e. high variability, are termed polar. Those that combine various high, low and target power are termed mixed. Strain is what creates change in your fitness. If your fitness is poor, strain will help generate adaptations to help you improve. If your fitness is strong, strain can help you maintain that fitness. If your fitness has the wrong focus, the right type of strain encourages your body to adapt to the new focus. If work is the stressor for adaptation, the degree and type of adaptation depends on the strain it induces. In Xert, strain is established through determining the affect stress has on your ability to generate power. That is, strain is the degree to which the work you do is affected by MPA. Strain, like stress, gets associated with each energy system and thus can be accumulated to provide a perspective of where you are seeking change/improvement.